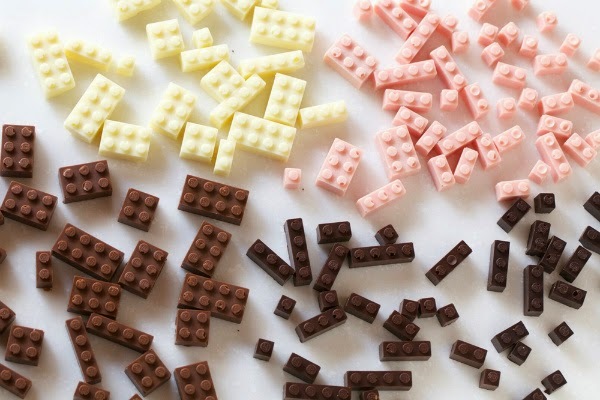 Every kid having the sweet dream of constructing their dream using Lego bricks. 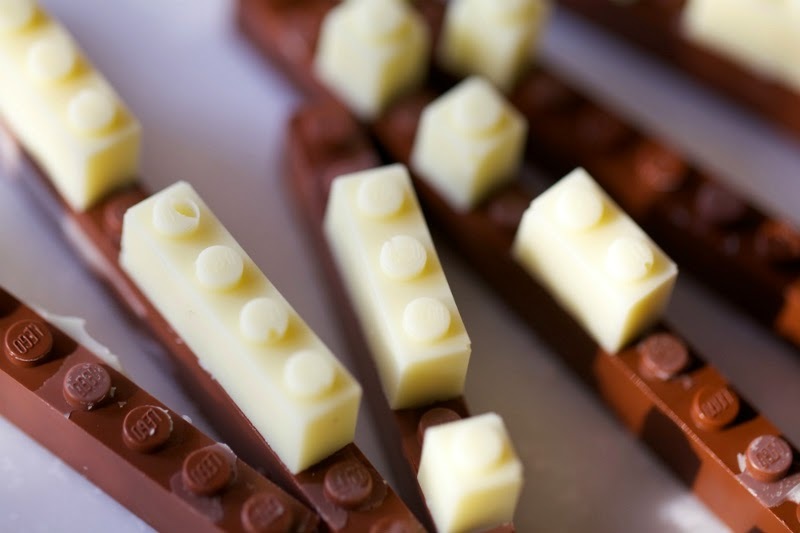 What if all the bricks become sweet chocolates? 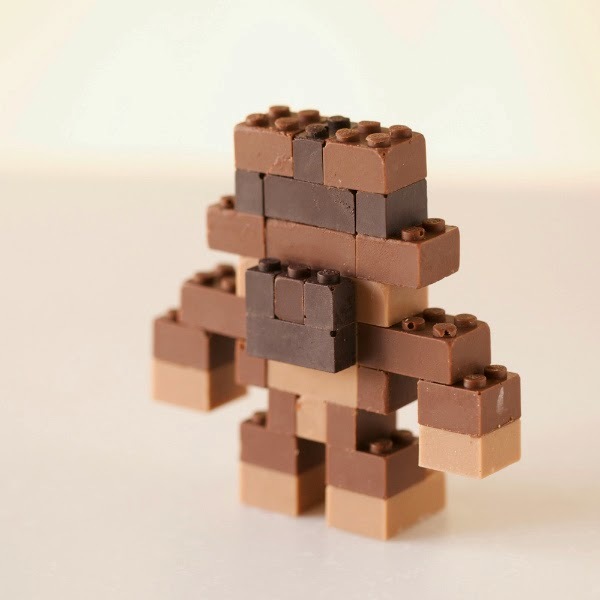 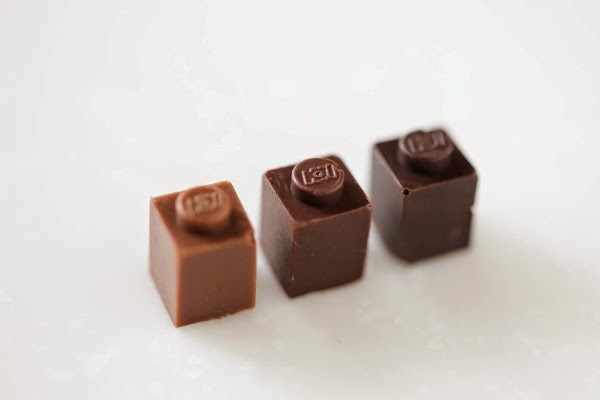 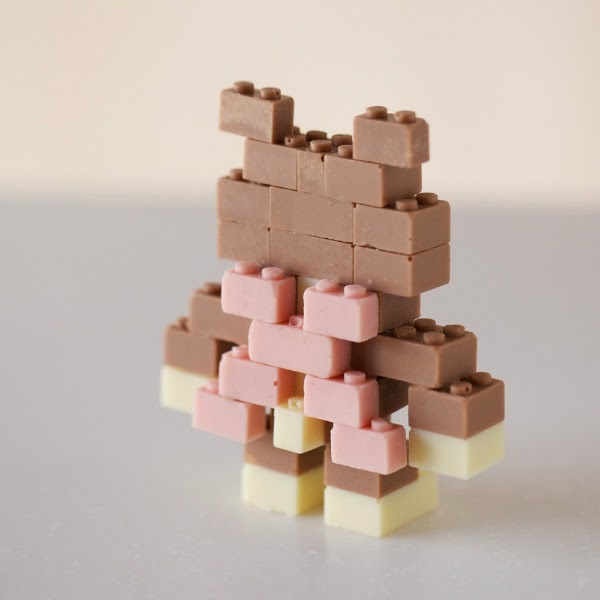 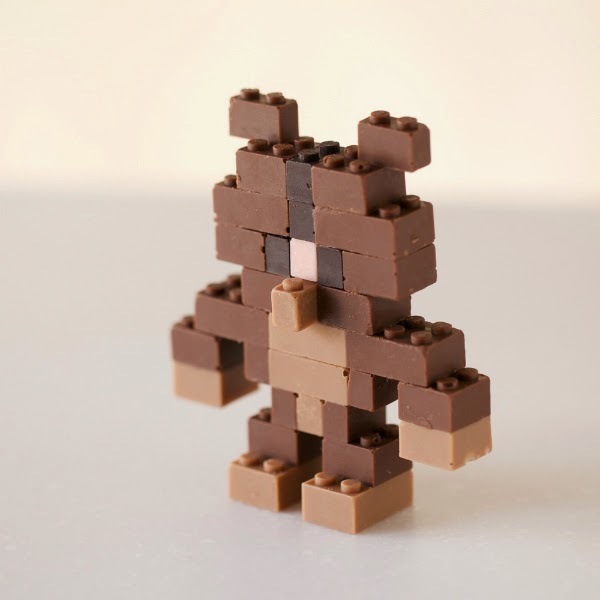 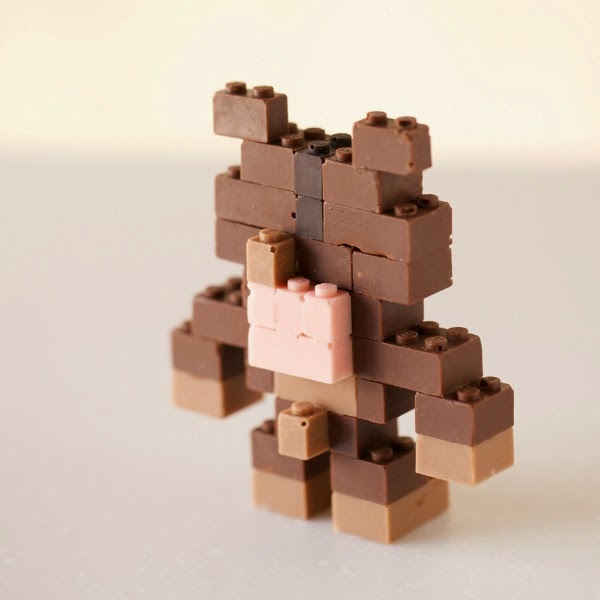 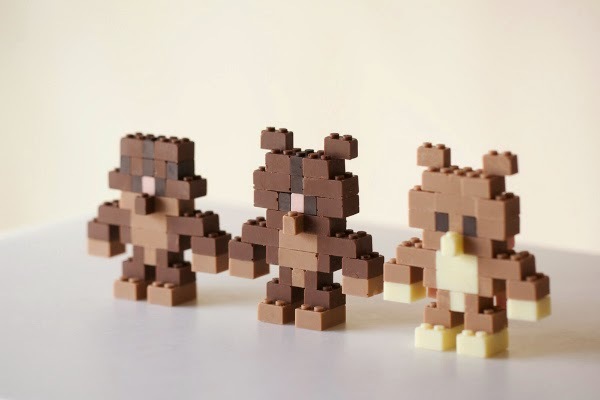 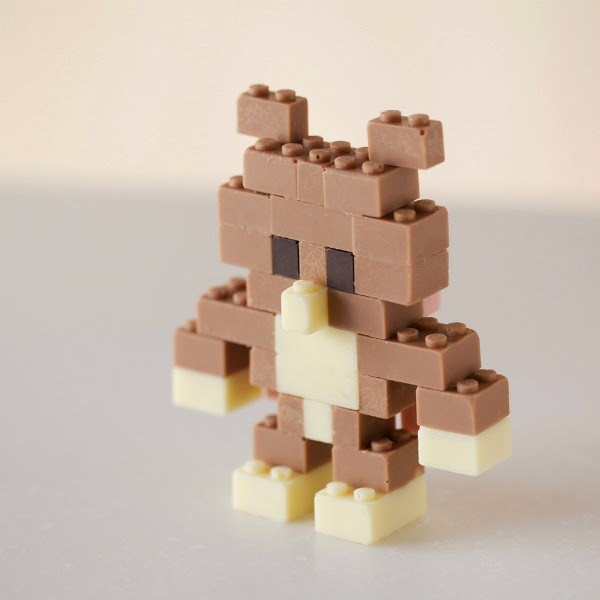 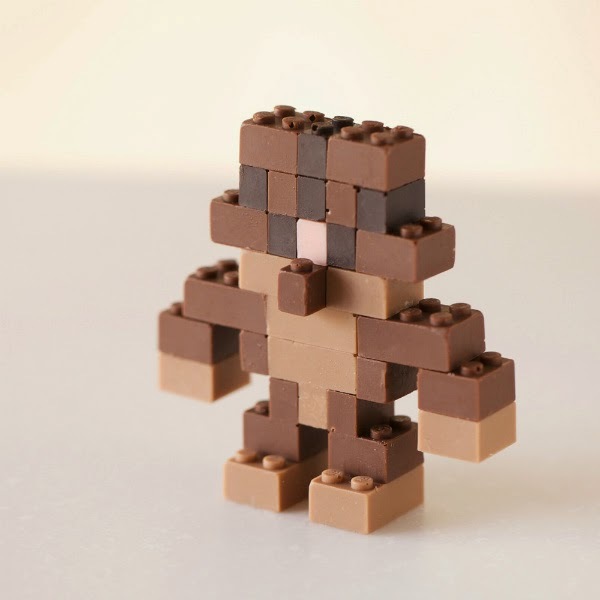 Illustrator and designer Akihiro Mizuuchi designed a modular system for creating edible chocolate LEGO bricks. 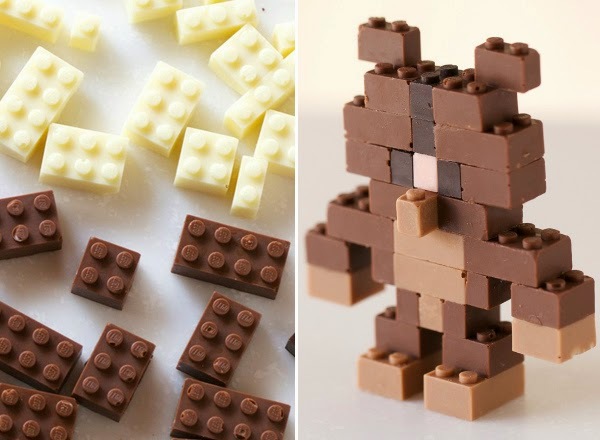 Chocolate is first poured into precisely designed modules that after cooling can be popped out and used as regular LEGOs. 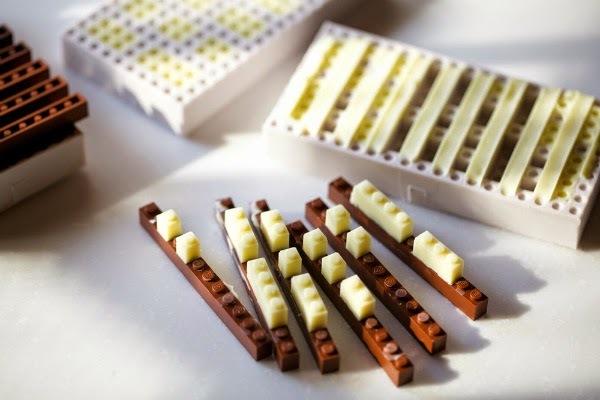 It’s hard to determine exactly how functional they are, it seems like he had success in building a number of different things, though you can only imagine how quickly they might melt in your hands.